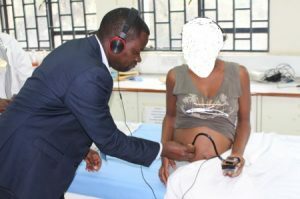 Through a GPA grant of $5000 in November 2017 the Pregmum team created a fetal heart and maternal blood pressure monitor that can continuously monitor the heart rate of pregnant women in remote areas of Kenya. 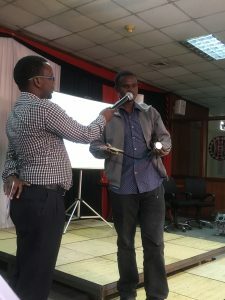 The device communicates medical information to a community health worker or doctor who is able to remotely assess if additional medical intervention is necessary. 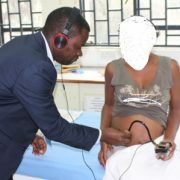 This device has the potential to significantly improve maternal/fetal heath and improve infant mortality rates. 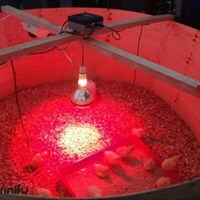 Through a GPA grant of $5000 in November 2017 Arinufu developed a “smart brooder” –this is a device monitors the temperature of a newborn chicks’ environment and reports any variance via an app to the farmer. 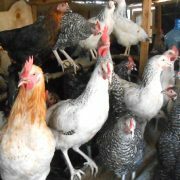 This ensures optimal temperature for survival, increasing profits for poultry farmers. The organization notes that there are 1.6 million poultry farmers in Kenya and the mortality rate for chicks can be as high as 99% The smart brooder is a smart solution. 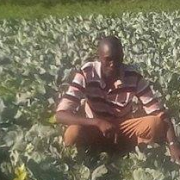 Arinifu: developing technologies to improve poultry farmers’ yield. 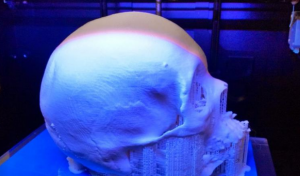 Micriv utilized GPA funds in the amount of $5000 in November 2017 to perfect 3D printing of maxillofacial structures that physicians use when planning complicated surgeries. This technology allows the surgeon to practice the surgery prior to entering the operating room resulting in less time in surgery and a faster recovery time for the patient. A shorter recovery time is vital for patients who live paycheck to paycheck as they can return to work sooner. The project will expand to neurosurgery and orthopedic surgery soon. 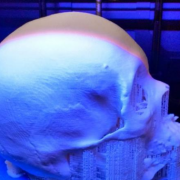 a 3D replica of the patient’s skull that will allow a surgeon to “practice” a difficult surgery and ultimately, decrease the patient’s time in the operating room. The technology promotes a safer surgery and faster recovery for the patient. 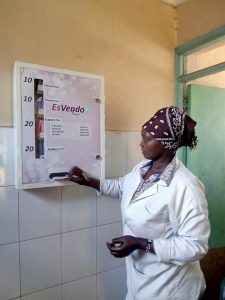 Through a GPA grant of $5000 in November 2017 EsVendo developed a sanitary pad dispenser to provide much-needed supplies to women and girls in the Nairobi area. These vending machines distribute pads individually so that they may be purchased as needed, not in bulk as they are commonly sold. The supplies are more economical for the women and allows them to attend work and school regularly. In the past, they were unable to leave their homes at during their cycles. 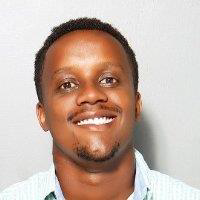 Additionally, the machines collect user data which may be monetized to other organizations to sustain the project. Their goal is to increase access and affordability in 50 new location in the market area based on user data. Kenya – The Girl Spark program was created with a $5000 grant from GPA in March, 2016. The program trains and supports young women living in Kenyan slums to work in the hospitality industry either as employees or entrepreneurs. Each participant completed an 8 week skill accelerator program where they learned necessary “hard” and “soft” skills. After completing the program the were linked to employment or entrepreneurship opportunities, mentors, developed a savings plan and learned how to negotiate a fair wage with health care. 27 girls participated and at the conclusion of the program 90% were either employed by others, profiting from their own business ventures (and, employing others) or attending higher education programs in the field. GPA provided a second grant to the organization in the amount of $5000 in August 2017 to expand the program to reach 300 girls and further provide sustainable sources of revenue for the organization such as a knitting program (girls trained in knitting arts create goods to sell on behalf of Women’s Hope, a baking operation and an agribusiness program). In addition, more women who have been trained through Women’s Hope programs will be connected with mentors, internships and additional job opportunities. 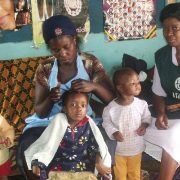 Ann, a mother of one always had a dream to start her own cleaning company, but the cost of paying college fees coupled with the financial challenges of taking care of her young daughter lead her to seek alternatives– when she learned about the Girl Spark Program she saw an opportunity to achieve her dream. Today she is the founder of a cleaning company and provides part-time employment to five young women living in the urban slum of Kibera. 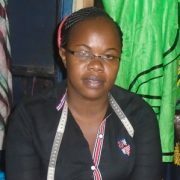 Ann’s ambition is to continue with expansion of her company and provide opportunities to other young women. 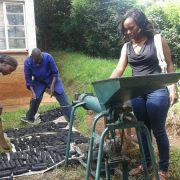 In April, 2016 GPA awarded a $5000 grant to Imarisha to train community youth to develop, process and market efficient charcoal briquettes from solid waste. These briquettes are used for cooking stoves in most homes in the Nyeri region of Kenya. In addition, this product preserves the natural forestation of the area and provide a cleaner source of fuel. Four youth were trained on the production process, marketing, financial management and sales of the product. Ten additional youth earned funds by providing the solid waste for production. When faced with obstacles, youth readily reached out to experts to collaborate resulting in a well-branded, effective product that is affordable resulting in decreased poverty, a cleaner environment and reduced unemployment in the area. 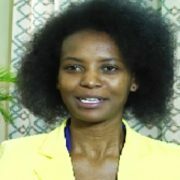 Imarisha has plans to scale up production in 2017. 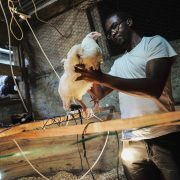 Kenya – Megabridge received a $5000 grant from GPA in February, 2015 to develop a community-based rare bird farming project in rural Embu County youth. The project was an excellent example of the “out of the box” thinking that occurs when grantors listen to the needs of youth. The farm promotes tourism to the rural area and supports local educators who often bring students by for field trips. Youth participants support the program and themselves through admission fees. At the conclusion of the 8 month grant over 200 youth had participated in the project, it is expanding to include other animals and being replicated in 5 other rural areas.